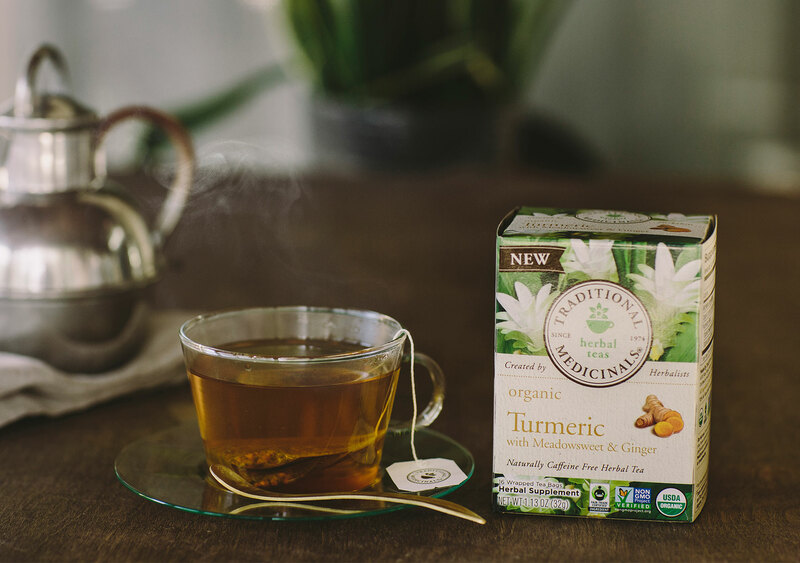 This tea from Traditional Medicines, a “wellness teas” purveyor, promotes healthy digestion and curbs post-exercise inflammation with a tasty combination of turmeric, meadowsweet, and ginger. The company worked to create a formula that first targets the gut, and then moves on alleviate pain that results from strenuous activity. Traditional Medicines believes that this tea combines “herbal wisdom” with “soothing relief.” Try this caffeine-free herbal tea and be your own judge. 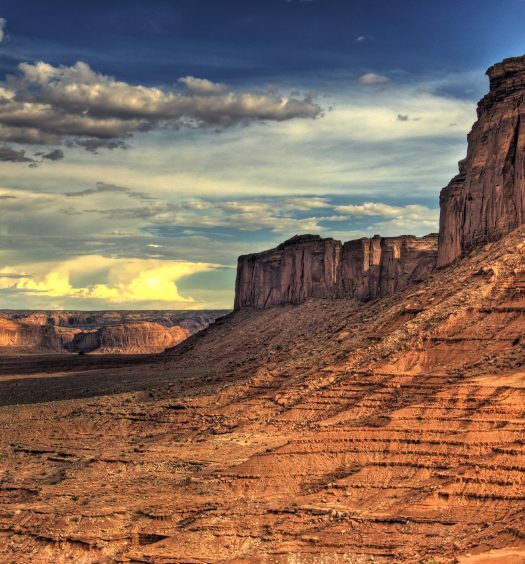 The ancient spice gets a sweet bedfellow in this mashup from Rishi. 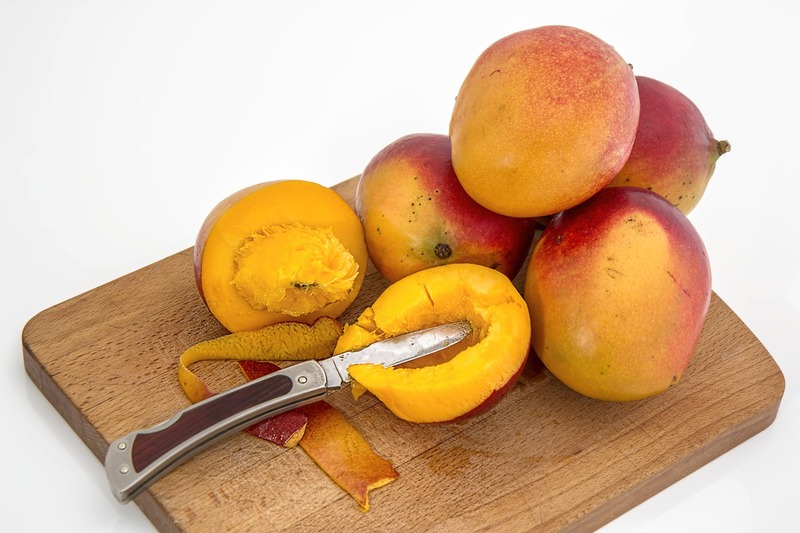 Sri Lankan mangoes star alongside turmeric in this tropical loose leaf tea, with supporting flavor from pineapple, ginger, green tea, jasmine, yuzu, and essential kaffir lime oil. Rishi recommends brewing this hand-blended tea for five to six minutes. Rishi also makes a tempting Turmeric Chai that unites turmeric with traditional chai spices, coconut, vanilla bean, and sarsaparilla for a strong, exotic, and creamy cuppa. 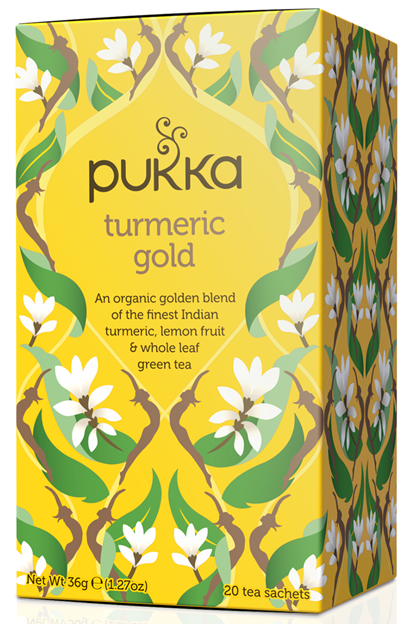 This tea from Pukka combines green tea and turmeric with cardamom, licorice, and lemon for a tea that the company promises will “leave you feeling renewed as each cup lets you don turmeric’s shield.” That protective shield “sustains life’s majestic glow,” says the tea maker. This tea is organic, vegan, gluten-free, kosher, and even FairWild (aka sustainably harvested and fair traded). 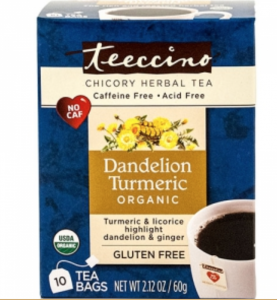 This tea from Teeccino is a potent mixture of turmeric and roasted dandelion. Ginger, chicory, and licorice are along for the flavorful ride as well. Add milk for a cuppa that arches toward chai. This product is gluten-free and barley-free, contains no caffeine, and boasts antioxidants and natural sources of insulin and potassium. Plus, it comes in both loose leaf and tea bags. 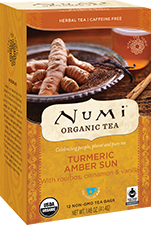 This tea from Numi Organic Tea is smooth and rich, blending turmeric and rooibos with honebush, cardamom, cinnamon, and vanilla bean for an herbal celebration. Numi recommends a longer steeping time for this tea—8 to 10 minutes. This caffeine-free tea boasts tasting notes of “mellow apple” and “sweet peppery zest” according to Numi. 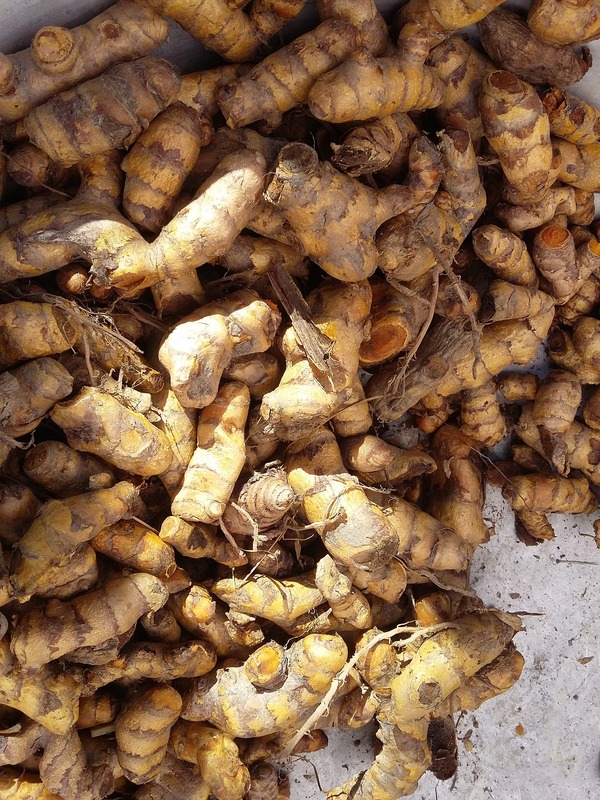 The tea company has many other turmeric products, including turmeric chai and turmeric cocoa.